See our Calendar for Scheduled Programs this Month! 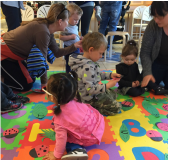 Every third Thursday of the month, join us at 10:00am for knee high nature education that includes stories, activities, crafts and outdoor exploration. 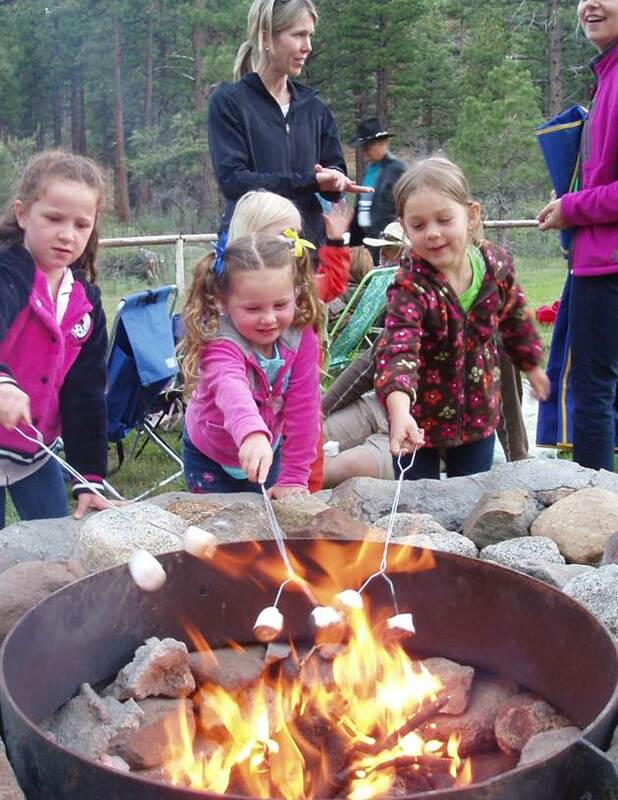 Join Washoe County Rangers on Friday nights this summer for a campfire program. Topics and presenters vary each week, but roasting marshmallows remains the same! Every third Wednesday of the month from September-May, Nevada homeschool students are invited to join us for a two-hour outdoor discovery based STEM education field studies. Visit out Homeschool page for more information. To learn about other outdoor programs for kids including school field studies, day and residential camps and guided programs for Scout groups, please visit our Great Basin Naturalist page.